Designed as per the latest trends, this saree from the house of De Marca is a great pick for you. The attractive woven work with nice color combination renders it pretty. 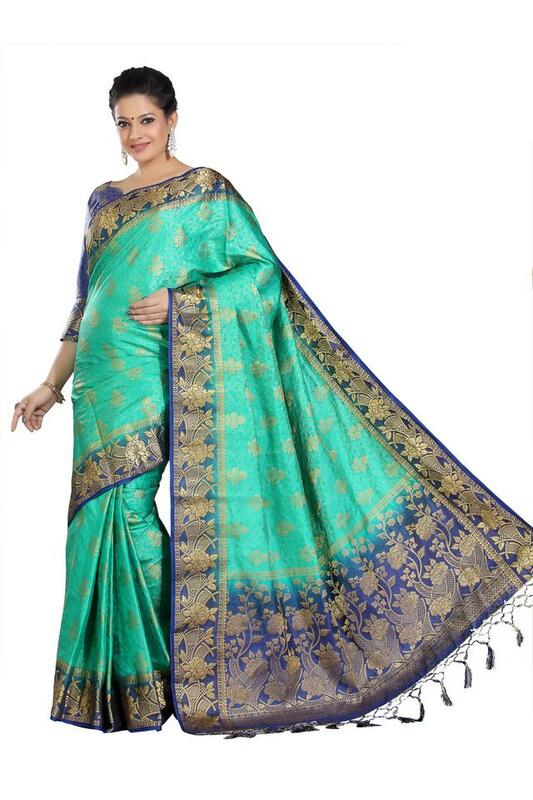 Moreover, it has been made of good quality art silk fabric that lends it a refined finish.